Me, I sit somewhere in the middle of this spectrum of opinions. I've long promoted a pluralist view of human evolution and do see the hominin fossil record as strongly suggesting high species diversity. At the same time, each and every new discovery has to stack up and must be judged on its merits, on the basis of the evidence presented. We can't just accept the interpretation of a new discovery because it suits our strongly held views. So, just what have they found? 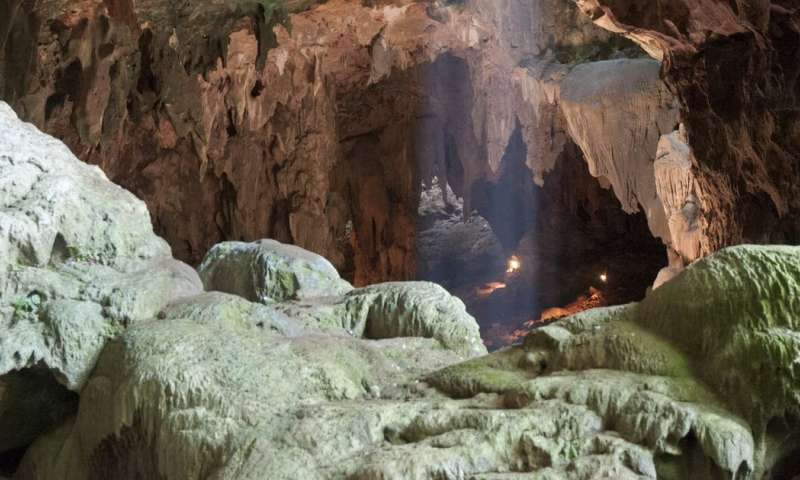 It's dubbed Homo luzonensis, after the Philippines' main island of Luzon, where it was recovered during excavations of Callao Cave in 2007, 2011 and 2015. The similarities to Australopithecus are especially intriguing when one ponders for a moment on just who the australopiths actually were. A famous example is "Lucy" who belonged to Australopithecus afarensis living in the Great Rift Valley of East Africa. Another is Australopithecus sediba, from a cave in South Africa and found just a decade ago. The statistical comparisons made in the newly published research, led by Florent Détroit of the Musée de l'Homme, highlight a rather odd assortment of features in Homo luzonensis. There's not a lot of anatomy preserved here, and this leaves me feeling the case for this new species is a little flimsy. I think I'd prefer to leave the fossil in what Kenyan archaeologist and anthropologist Louis Leakey used to call the "suspense account" until we have a lot more evidence. The thing that bugs me the most about the new research is the seemingly poor understanding of the age of Homo luzonensis. There's not much new evidence presented here about the dating of the site or the fossils themselves, and the work that has been done previously needs to be interpreted with a good deal of caution. The method used to date the actual fossils (called Uranium-series or U/Th Dating) can be notoriously unreliable when dating bones and teeth, and frankly, some of my colleagues simply don't accept that it's up to the task. 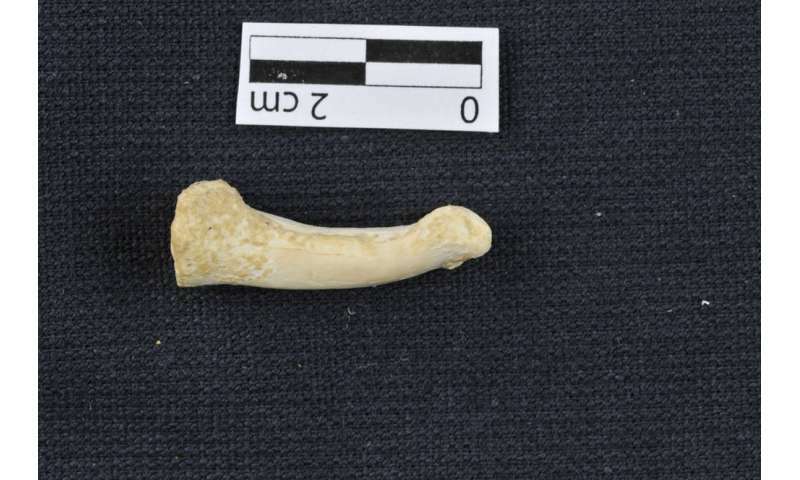 This is because bones and teeth can lose old uranium or take up new uranium when buried in sediments, like those contained in a cave, and there's no way of really knowing if this has happened in the past. The method assumes that uranium was taken up just once in the past and then decayed giving us a radioactive clock but this is probably not the case in reality. It would be usual practice to check the dating of a site with different methods and using various materials (charcoal, sediment, bone, cave flowstone, and so on) and there's no explanation provided why this hasn't been done for Callao Cave and Homo luzonensis, or if it has, how the crosschecks compared? I think the best we can say is that the fossils would seem to be older than 50,000 years, but just how much older is anyone's guess. They could be 55,000 years old or 550,000 years old, and this would make a very real difference in terms of their importance and place in human evolution. Still, if Détroit and his team are right about Homo luzonensis, the new discovery would add to a growing picture of extinct human diversity in Southeast Asia, which we simply couldn't have imagined a decade or two ago.